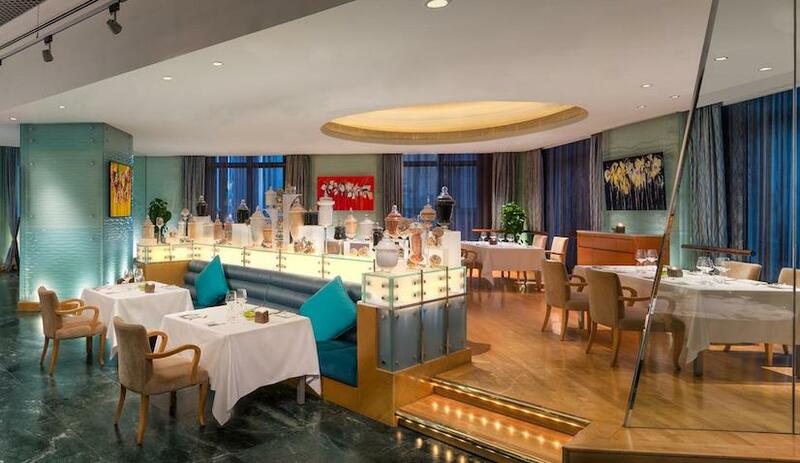 Dubai, UAE – 24 July, 2012 – As part of its ongoing commitment to the Holy Month of Ramadan, Starwood Hotels & Resorts is launching its third annual ‘Iftar for Cabs’ initiative at more than 30 participating Starwood hotels in the Middle East. The ‘Iftar for Cabs’ initiative was launched in 2010 and has since become an annual tradition for many cab drivers throughout the region. 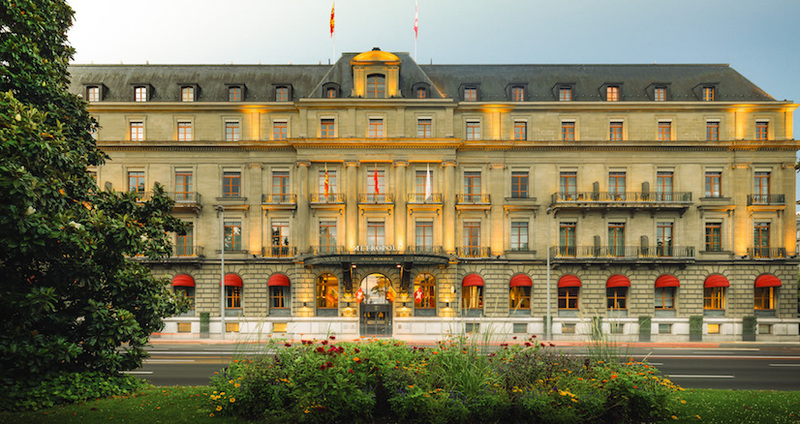 During the hour of Iftar on Tuesday 7th August, 2012, associates from participating Starwood hotels will hand over Iftar packs to cab drivers as they drive through the main entrance of each hotel. 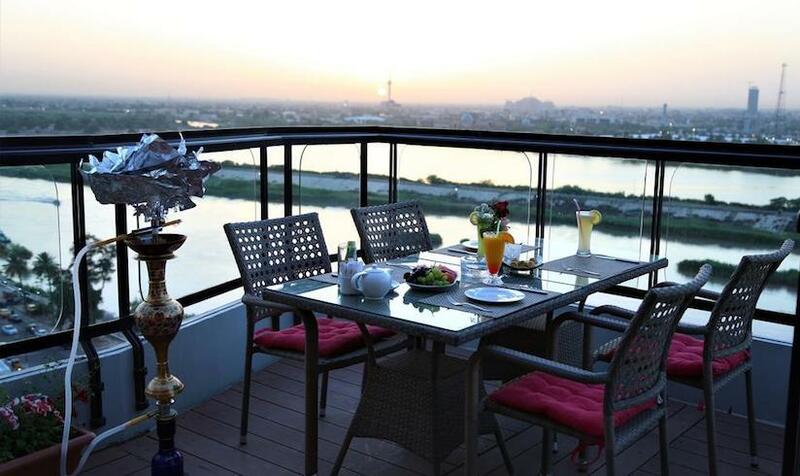 Catering teams at each hotel will prepare Iftar packs which will include a diverse selection of food and beverage items. Associates from across various departments within the hotels, including Catering, Administration and Guest Services, will join forces on the ‘Iftar for Cabs’ initiative. “I am very proud of our team’s enthusiasm and commitment to this initiative and we look forward to continuing the success of the previous years,” added de Wilde. 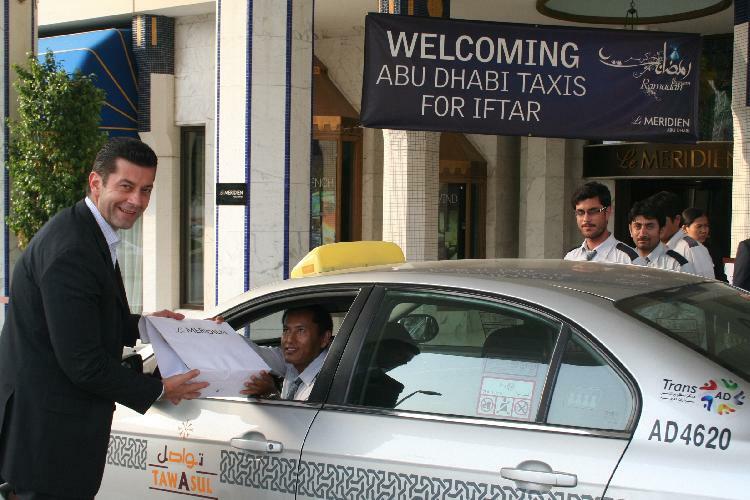 Starwood’s ‘Iftar for Cabs’ initiative has been widely appreciated by owners and the community, and has also been awarded by the UAE Road Transport Authority.